Hypnosis For Social Anxiety - Does It Really Works? 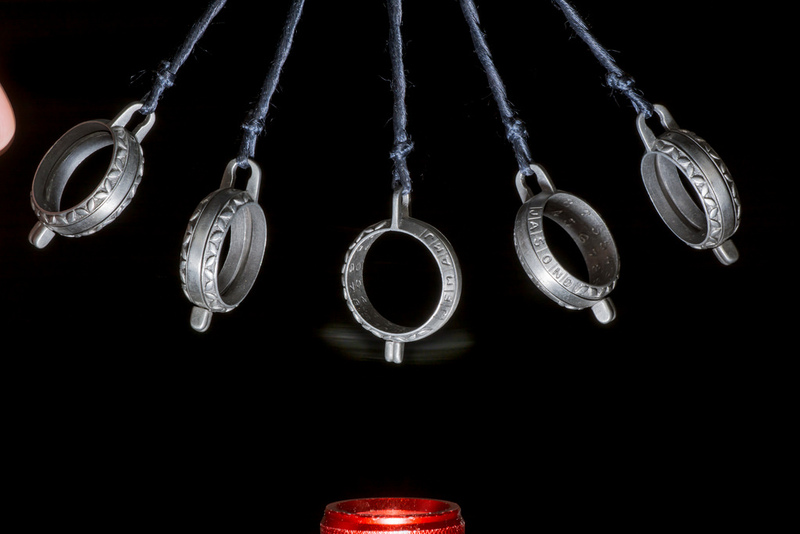 Hypnosis is still a term shrouded in myth and mysteries among the general public. Influenced by misrepresentation of hypnosis from Hollywood movies, most people thought of mind control and supernaturals when hypnosis is mentioned. But the fact is, hypnosis has been used by professional hypnotherapist in treatment for social anxiety disorder. Far from being supernatural, hypnosis is a scientific approach in relaxing the conscious mind and bringing the mind into a hyper-attentive state where learning or unlearning happens efficiently. This and the fact that social anxiety is a fear based emotional behavior that was reinforced in our mind made hypnosis a plausible solution in overcoming social anxiety. While I’m not a professional therapist or a trained hypnotist, I’ve used hypnosis or self-help programs with elements of hypnosis to a good effect. No professional therapists would claim that hypnosis will be totally effective for you but when it comes to non-invasive treatment, I personally feel this is a good option to start with. Hypnosis For Social Anxiety – Does It Really Work? I wouldn’t want to represent hypnosis like a one shot cure for social anxiety. But I must say it is one important factor in helping me overcome my social anxiety, especially after a recent relapse. If you asked me why does it work, I will say it’s all about the ability of our mind to learn and changes our brain structure in the process. You may have heard of the term neuroplasticity, or the ability of our brain to reorganize itself, as we develop new thoughts and actions and repeating them consistently. That’s also what happened when you undergo Cognitive Behavioral Therapy (CBT) or meditation. So, why do I chose hypnosis over CBT and meditation? CBT requires a trained therapist, and such treatment is costly in my country. Trying to make a come back from depression caused by a business failure, CBT is not really economically viable for me. As for meditation, it may not be the best option, when your mind is in deep anxiety. Hypnosis downloads from professional hypnotherapists became the best option in my situation, where I could easily listen to it without stepping out of my home and paying repeatedly for multiple sessions with therapists. Regardless of whether you’re seeking professional hypnotherapists or downloading your own hypnosis for social anxiety audio, there are a few key elements to ensure the maximum effectiveness of hypnosis. Hypnosis does not cure your social anxiety overnight. I doubt no other remedies or drugs does. Some may provide temporary relief to your social phobia but to expect a total cure from a single session of hypnosis is expecting the impossible. People often jump the gun and claimed that hypnosis is not effective because they expect results too soon. Realistically, the social anxiety that you’re facing culminated from behaviors that are reinforced each time you are responding to social situations with fear and avoidance. And if you are diagnosed with social anxiety, chances are your mind has been conditioned to respond to social situations negatively for months and years. Hypnosis may facilitate the reversal of this social phobic behavior but you’ll need to have some patience to work it out. With that said, you can expect some sort of change or positive experience with your mindset immediately after a hypnosis session. If your therapist recommended a schedule for your sessions, make sure you don’t miss your appointment. The same goes to listening to social anxiety hypnosis audio at home. Just because one of those sessions brought back your confidence and you can walk into a networking event like a star doesn’t mean you should skip your subsequent session. Consistency is key here. I went through self-program almost on a daily basis, before finally overcoming my 15 years of social anxiety. There is no easy way out here when you’re battling with social anxiety that has negative behaviors deeply rooted in your subconscious mind. If you’re serious about getting rid of social anxiety for good, you’ll keep a strict schedule for your hypnosis session.If there’s any encouragement, is the ability to notice the improvement in confidence and the significant decrease in social phobia as the treatment progresses. I’ve come across people who suffered from anxiety and they are unable to sink into the hypnotic state. The sad thing is that they are made to believe that their low hypnotizability is due to having a ‘weak’ mind. The notion that people with a weak mind cannot be hypnotized is just one of the many popular misconceptions about hypnosis. While it’s true that some people find it more difficult to be hypnotized, it has nothing to do with a ‘weak mind’. Instead, it has everything to do with their ability to focus. To enter the relaxing state of hypnosis, you will need to focus on the instructions spoken by the hypnotist. If your mind is busy with restless thoughts instead of visualizing what the hypnotist is describing, it’s only natural that you will not be hypnotized. This is also why I recommend mindfulness meditation, which by itself is also a good self-help remedy for anxiety and develops focus power in the long term. While forcing yourself to face your fear in social situations could be detrimental to your social anxiety, perpetual avoidance from your fear is not ideal either. Eventually, as your confidence built up from multiple sessions of hypnosis, you’ll need to start taking small steps in overcoming your fear. It could start with a simple smile to strangers, followed by greetings them politely and ultimately, depending on what you wish to do when you have silence your social phobia, stepping up for public speaking. As someone who has done that, I can only say that beyond the fear of social anxiety, is the liberating sense of dignity that was missing for so long. You also need to realize that overcoming social anxiety is not one smooth path. There are days where you made good progress, and there are times when you feel that you’re taking a step backward. This is normal. With determination and discipline, it’s only a matter of time before you beat social anxiety for good. Hypnosis is a powerful behavioral conditioning tool in the hand of the right person. Regardless of personally walking down to a hypnotherapist’s practice or downloading a hypnosis audio from the internet, you’ll want to ensure that the person conducting the hypnosis is experienced not only in hypnosis but also in treating social anxiety as well. If you have access to a professionally trained hypnotherapist, that’s a great option. I don’t. At least not without ending up with a hefty bill as therapists are not cheap in my place. Furthermore, I’m a strong believer in self-help. And I figure the next best thing to visiting a hypnotherapist is to download recorded hypnosis track meant for overcoming social anxiety recorded by a trained hypnotherapist. That’s how I ended up with an audio download of hypnosis for social anxiety. What’s your thought with overcoming social anxiety with hypnosis? Do you have misconceptions about hypnosis or do you see it as a powerful behavioral conditioning tool for our mind? Share your stories in the comment below. I enjoyed reading about your experience with hypnosis from the point of view of the person on the receiving end of the process. I am a trained hypnotherapist with additional training in Neuro-Linguistic Programming. NLP helped me learn to shape my trance language in elegant, non-directive patterns that provided a gentle, comfortable induction for all my clients. After all, language techniques are our tools of the trade so to speak. 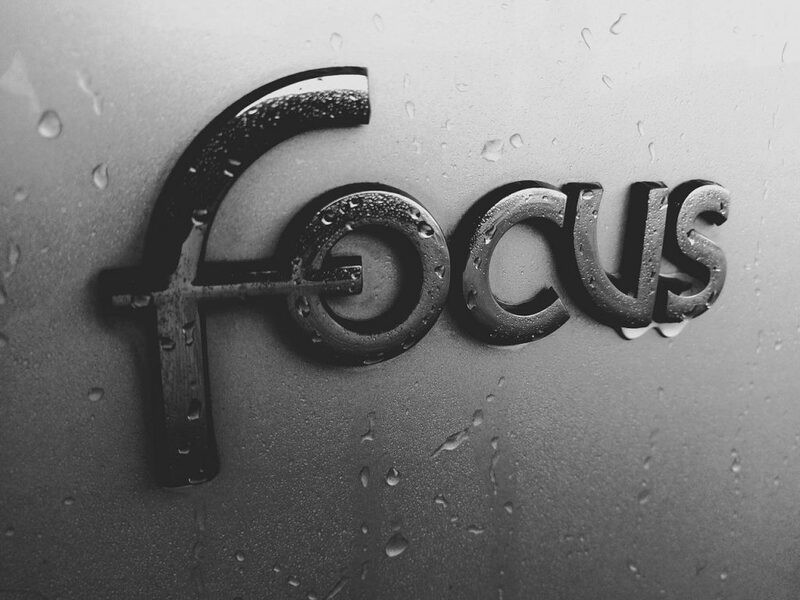 You are totally right that focus is the name of the game in creating altered states. It’s not about one person controlling another, but only about one person facilitating another to develop a state of intense focus, not on the “problem” but on the desired solution! It’s a totally positive exercise. I would like to give you some small feedback to improvement of this page if you’ll permit me. Under item 3. in the title, the word you want is “work”, not “works”. and in the line that says… visualizing what the hypnotist “command”… I would suggest changing the word “command” to the words “is describing”. After all, aren’t we working to remove the somewhat frightening impression that hypnosis is a state where one person commands and controls another? I know that there are some schools of hypnosis that still use “command” language patterns, and others who practice Ericksonian Hypnosis which uses softer language patterns and still gets wonderful results. You yourself might want to do some research on Ericksonian Hypnosis just for fun. This is a good basic piece. Keep up the good work blogging about altered states. It would be really cool if you could transcribe one of your hypno journeys as if we were riding along with you. I realize that takes the ability to both be in trance and keep part of your rational brain engaged to be able to tell the story and this is often very hard to do. Maybe you could make a vocal recording as you go along and transcribe it later. Just a thought. Thank you for the wonderful feedback and suggesting the improvements to my site. I’m basically captivated by the power of hypnosis since first experiencing it. I’ll definitely give a look at Ericksonian Hypnosis and check out the difference from conventional hypnosis. I’m glad that you found hypnosis helpful in your social anxiety. This is a fantastic read, I’m really intrigued. I suffer with anxiety, probably not an severely as some, but I have always found meditation to be helpful. 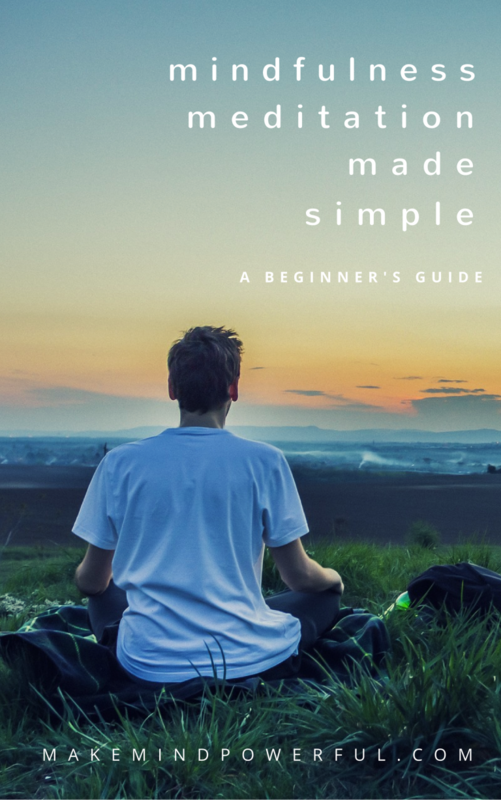 After reading your break down of why hypnosis can be so helpful, maybe I could give it a try, it looks as though hypnosis could also be a helpful path to follow as well. Thank you! Meditation and hypnosis is a very good combination in keeping anxiety in check. I have never tried hypnosis for anxiety and I haven’t really had any issues with anxiety problems. That doesn’t mean I haven’t suffered from mental health issues, not by a long shot. I am a drug addict and alcoholic, in recovery now for eight years. I have had some hypnosis sessions in rehab and also afterwards for quitting smoking. I have also listened to online hypnosis audios for weight loss and I loved it. I truly believe that hynotherapy is amazing and done correctly it can benefit you hugely for any issue you are trying to overcome. Best wishes for managing your anxiety, I am sure it is an ongoing process just like my recovery is. Thanks for sharing your real life experience with hypnosis. I’m glad it help you in your recovery. Thanks for reading and sharing your thoughts here.